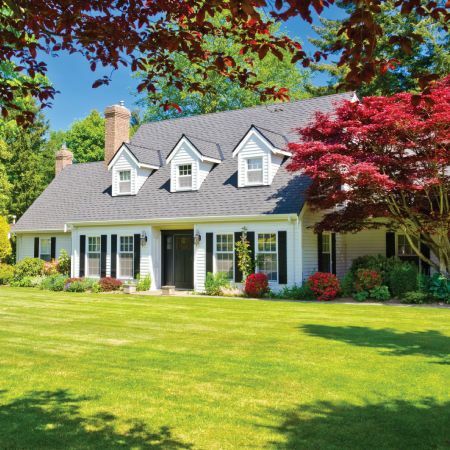 Seasonal changes make it difficult for you to maintain your property year-round. Mr. Lawnmower provides reliable Toronto landscaping services for commercial and residential properties. Stop wasting time on things you don’t need to do. Hire us to get the job done so you can focus on what you enjoy. 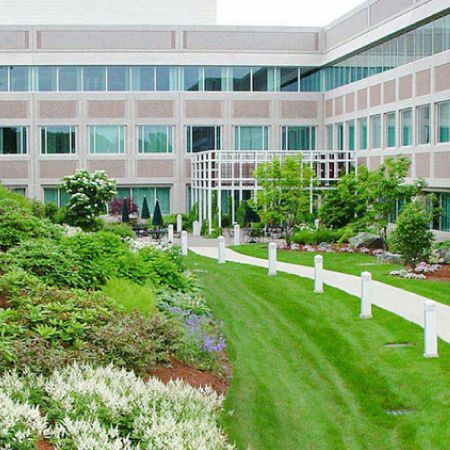 Keep your commercial property clean all year-round with Mr. Lawnmower’s full suite of commercial landscaping services in Toronto. Keep your business safe during the winter season with the top landscaping company in Toronto. Learn more about our snow and ice management services. Make the landscape of your home clean and rejuvenated throughout the year by calling your trusted local landscaping company in Toronto. Upgrade the appearance of your home with a new and refreshed look using Mr. Lawnmower’s landscaping design services in Toronto. Mr. Lawnmower Landscaping Services is a reliable and professional landscaping company in Toronto with a commitment to excellence and quality. We offer a comprehensive suite of high-quality services that cover three main areas including design, build and maintain. We are committed to exceeding expectations by providing beautifully designed, brilliantly installed and worry-free landscapes for you. Mr. Lawnmower landscaping is more than your average landscaping company in Toronto. We use the leading landscape management software which allows us to stay ahead of our competition. The continued trust of our clients is a testament to the hard-work we put into the services we provide. Whether you are looking for that dream garden or an attractive landscape design, we help achieve your goals through quality workmanship, attention to detail and an unyielding commitment to world-class customer service. At Mr.Lawnmower Landscaping, we understand the importance of first impressions and the landscape of your business is usually the first impression your visitors have with your brand. That’s why we focus on providing exceptional commercial landscaping services in Toronto year-round. From summer maintenance to snow and ice management, we are the number one Toronto landscaping provider for all your Toronto commercial landscaping needs. 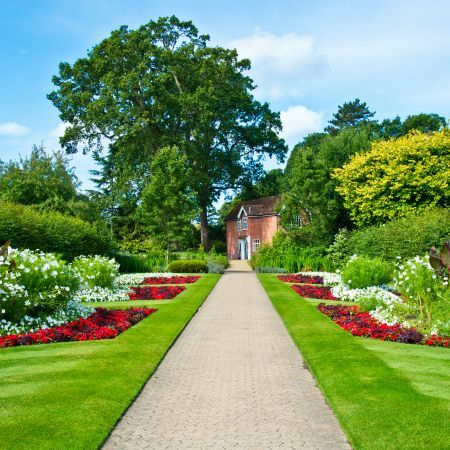 Our full team of landscape designers, horticulturists, and maintenance staff take every aspect of your property into consideration to create the most beautiful landscape possible. 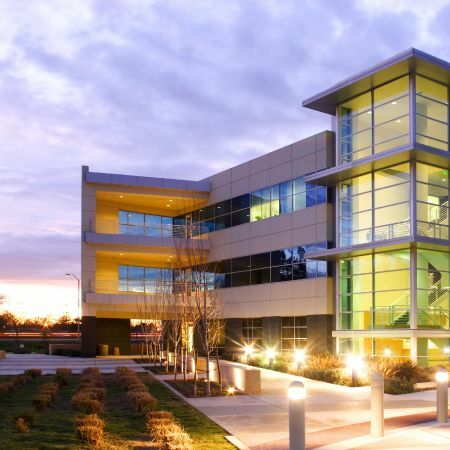 We are fully committed to improving the appearance of your business, allowing you to focus on what really matters. 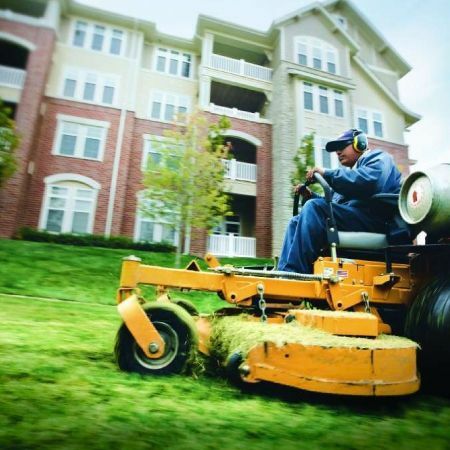 Mr. Lawnmower Landscaping helps all types of businesses and organizations (like apartment communities, hospitals, retail centers, industrial parks, etc) keep their landscape looking outstanding and attractive. We will develop and implement customized landscape solutions, which create clean, healthy, and beautiful sustainable grounds, that will improve your property and last for generations. Visit our commercial landscaping Toronto page to learn more about how Mr. Lawnmower can help keep your business vibrant year-round. Caring for and improving your property can be a large expense and can be frustrating at times. 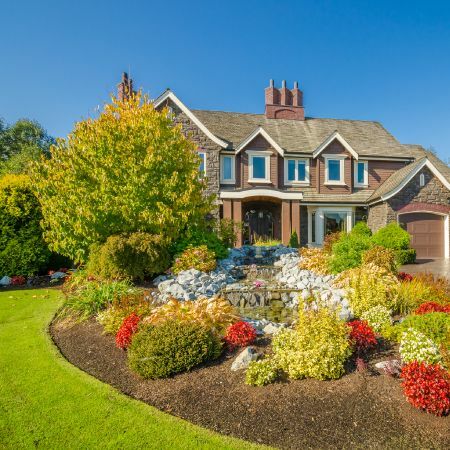 When it comes to landscaping in Toronto, seasonal changes make it difficult and create a huge inconvenience for you to take care of your homes outdoor space. Stop wasting your time on the things you don’t need to do. Hire Mr. Lawnmower to get the job done so you can focus on the things you enjoy. 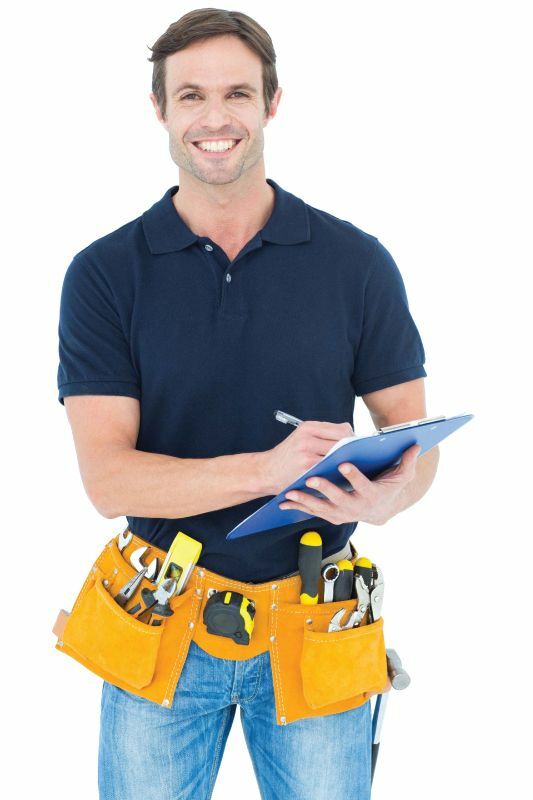 As the top landscaping company in Toronto, we offer a comprehensive approach to managing your property maintenance needs. In spring, our fertilizer treatments create a nourishing atmosphere for your grass to thrive throughout the summer months. During the summer season, our all-inclusive lawn mowing Toronto services will keep your lawn fresh and clean. When autumn comes around, we will clean your property of all leaves and debris in preparation for the winter season. We also offer construction services like driveway interlocking, landscape and hardscape design and install, irrigation and outdoor lighting. 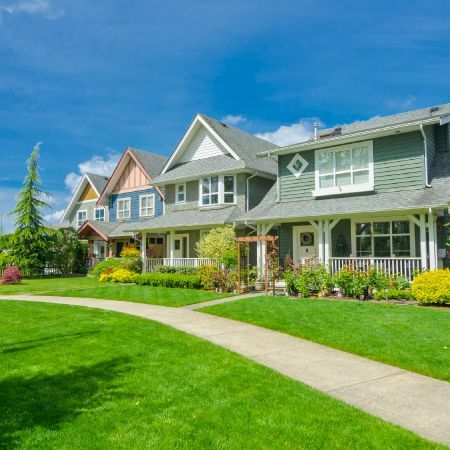 Learn more about our Toronto residential landscaping services by browsing through the different services that we offer. Hiring a professional Toronto landscaping company for your home or business can save you time and money while providing you with a gorgeous property. Mr. Lawnmower Landscaping Services provides professional, reliable landscaping and has been doing so in the Greater Toronto Area for more than 15 years. We pride ourselves on delivering customer satisfaction, which is why our clients keep returning. 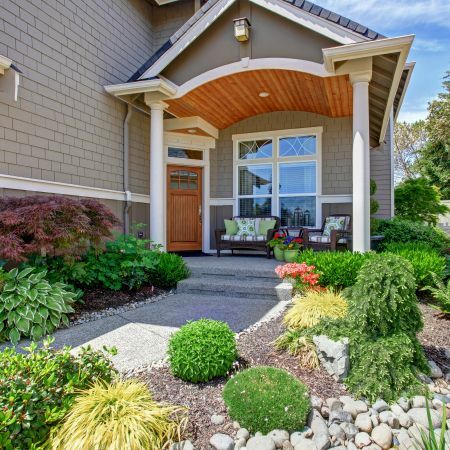 We gladly help homeowners and businesses create and maintain gorgeous properties that enhance their curb appeal while being functional. Our Toronto landscaping services extend to residential and commercial properties of all types, with no project too big or small for our team. We pride ourselves on attention to detail and can assist with all aspects of landscaping from the initial setup to maintenance.